The rental of short term furnished apartments in cases were you need the accommodation on a temporary basis it is the best option. If you are planning a holiday or a business trip then renting a short term apartment is the most cost efficient option. If your budget is low then renting an apartment is the best option as it will save a lot of your money as compared to luxurious and expensive hotels. The hotels will charge you with higher rates which lead to wastage of your money. In an apartment, you are given full privacy. You have full control of your apartment keys without any reception keeping the details of your coming in and going out. You are given a lot of place in the apartment as compared to luxurious hotels and at affordable prices. In hotels, there is a one bedroom and a bathroom. While in serviced apartments, you can find one, two or Three Bedroom Apartments with well-equipped kitchen where you can cook yourself. Most of the hotels have small living areas which may not fulfill your needs and if you need apartments with large living areas then you have to spend more. So renting an apartment is the best in this case. 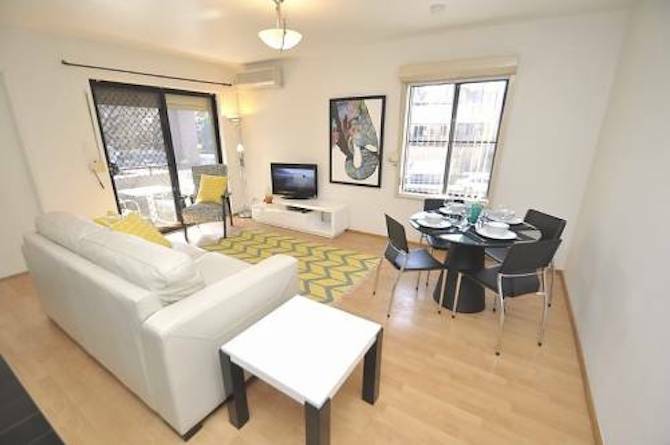 The short term rental apartments also provide you safety because by living in these apartments you are not needed to go to nightclubs to relax. These apartments provide you a homely environment. You will feel like you are living at your own place where you are given full privacy and you can also cook yourself. It is very easy to get settled in these apartments. These apartments also offer you amenities like gym or pool. So renting an apartment is always beneficial as compared to luxurious hotels. How To Rent An Apartment For The First Time Serviced Apartment – An ideal Solution For Short Stay!